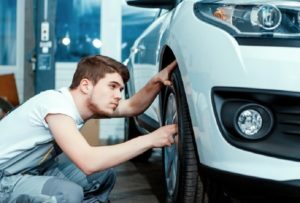 Are you thinking about changing car? Are you looking for a vehicle with power but that does not break your budget? 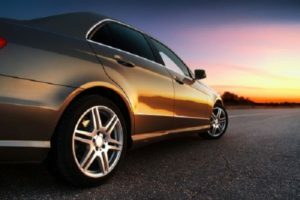 Well, if so, thanks to the following list you can find out which are the cheapest cars with more than 200 HP, a selection with more than ten cars with a marked sporty character that will be the envy of your neighbor and a relief for your bank account. We have made a sweep of the current offer of new cars and carried out a sweep with a fixed budget before starting. With an approximate ceiling of $ 35000, these are the best options you can buy, up to five different types of segments, but with a clear goal in mind: all have at least 200 HP. It would be very easy to go to any premium or luxury brand, but not all can deal with your purchase. Without more, these are the best options that you will find ordered alphabetically. 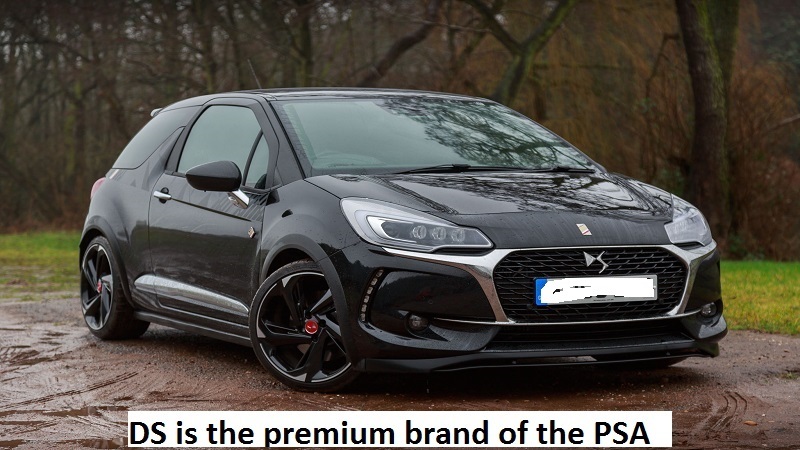 DS is the premium brand of the PSA Group and, as such, its models respond to a clear and marked exclusive and sporty character. Precisely one of them, the DS 3 Performance, is one of the cheapest cars with more than 200 hp you can buy. It has a turbo 1.6 THP four-cylinder engine with 208 hp and 300 Nm of torque. It goes from zero to 100 km / h in 6.5 seconds and records a peak of 230 km / h thanks to a six-speed manual gearbox. This one is one of the Cheapest Cars in 2018. We are all dazzled with the skills of the Ford Focus RS and this invites us to forget that once the Ford Focus ST was, for a long time, the most powerful version of the American compact. 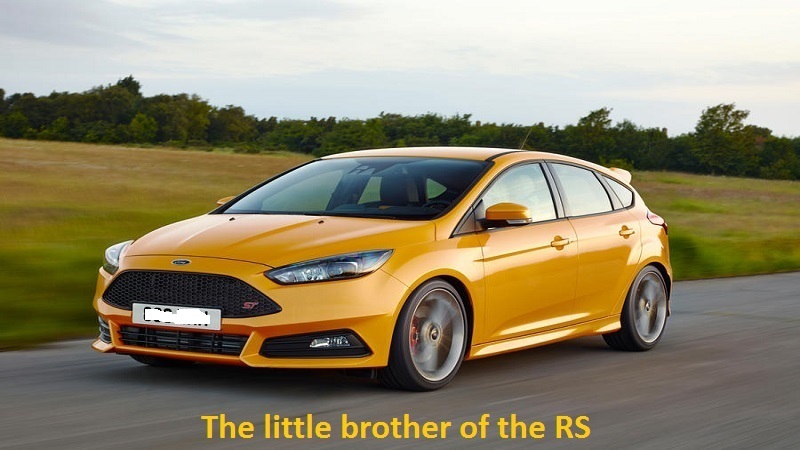 The little brother of the RS is one of the most interesting purchases you can make if you are looking for a cheap car with more than 200 HP, since its 2.0-liter turbo engine delivers 250 hp and 340 Nm of torque, going from zero to 100 km / h in 6.5 seconds and reaches 248 km / h of top speed. 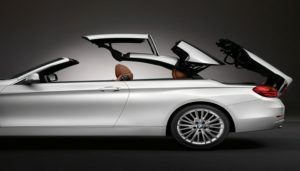 It is only available with manual transmission, but you can choose it with Sportback body and for just 36400 dollars. In addition, Ford offers succulent discounts that will lower those figures. It is the first product of the new high-performance N division of Hyundai and is one of the round compacts in the segment. 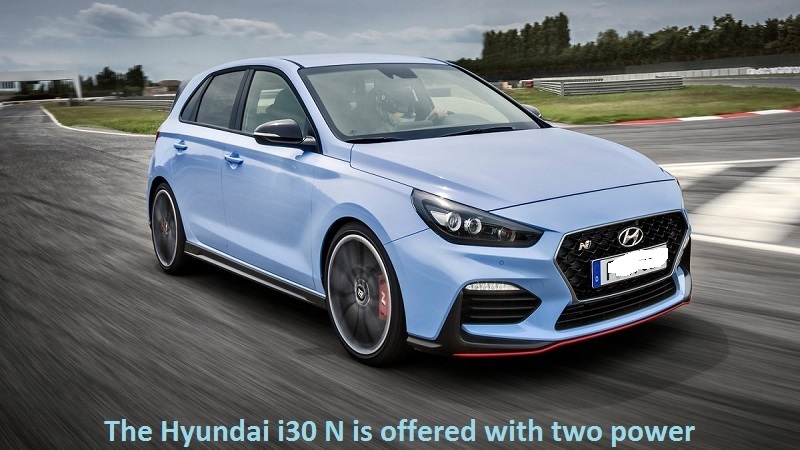 The Hyundai i30 N is offered with two power levels based on the same turbocharged 2.0-liter T-GDI engine. Delivery 250 or 275 HP, although both with 378 Nm of torque. It goes from zero to 100 km / h in 6.4 seconds (6.1) and reaches a peak of 250 km / h in both cases. Both are available with manual exchange and the Asian company includes interesting discounts on their products. Okay, here we have been too generous, but we think it’s worth the additional outlay. 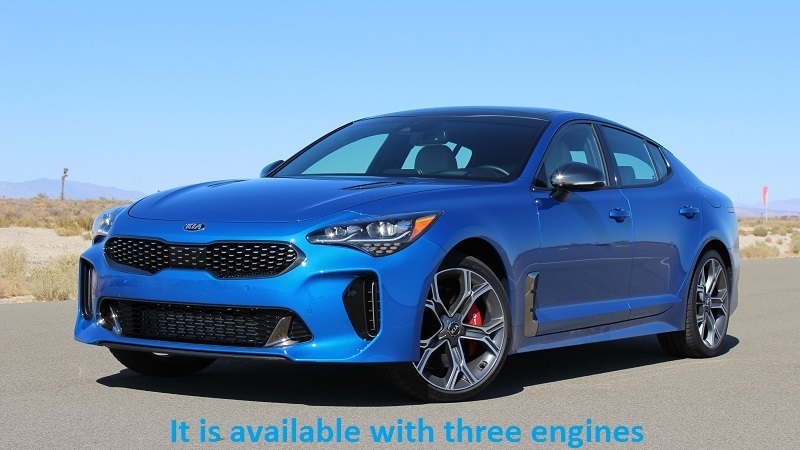 We talk about the new Kia Stinger, or as a brand always linked to products of moderate price dares with a great high-performance tourism. It is available with three engines, but the two less powerful options are the most interesting. We are talking about a 2.2 CRDi diesel with 200 hp and a 2.0-liter turbo with 255 hp of gasoline. 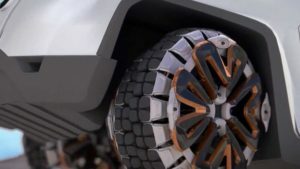 Both are associated with an eight-speed automatic transmission and there is even the option of a four-wheel drive system. Our choice? Gasoline, which is only 1225 dollars more expensive than diesel. Surely, like many other buyers, they also throw you SUVs. 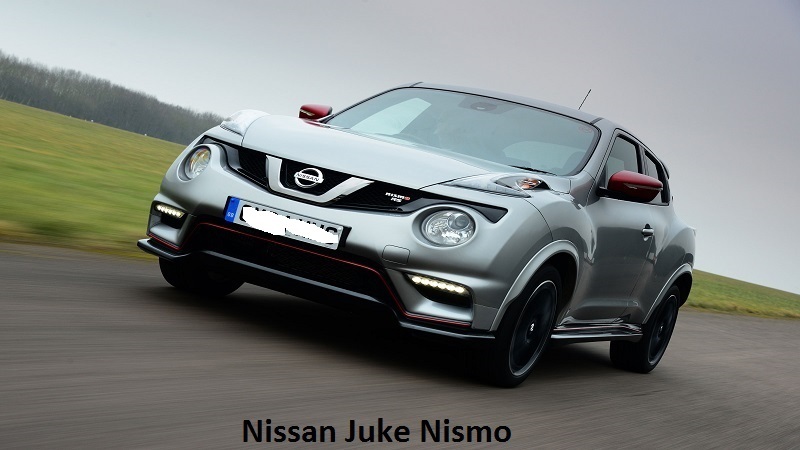 If you are one of them and want a cheap SUV with more than 200 HP, the Nissan Juke Nismo RS is your choice. The small B-SUV offers the turbo four-cylinder 1.6 DIG-T engine with 218 hp and 280 Nm of torque that channels power to the front axle through a six-speed manual transmission. There is also a variant with all-wheel drive and automatic transmission, although in this case, the power drops to 213 hp and 250 Nm of torque, while increasing the price, of course. We know that there is the Peugeot 308 GTI with its powerful 1.6 liters turbocharged THP engine and 270 hp at a price of 39300 dollars, although it goes beyond our budget is an interesting option. However, today I bring you an alternative to the GTI. 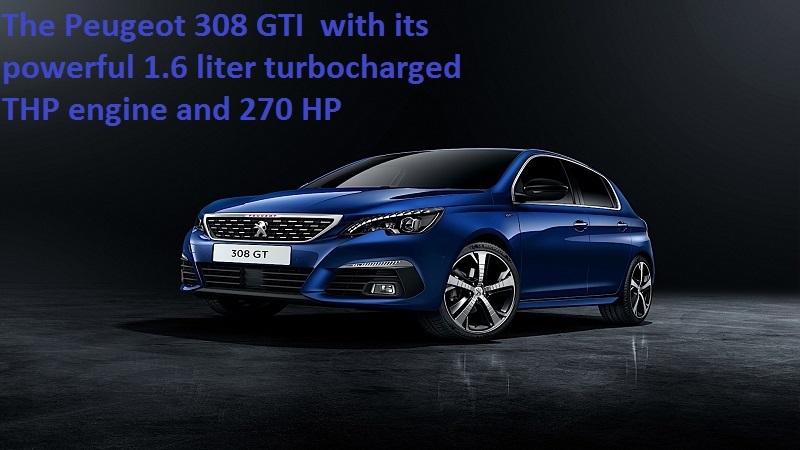 The Peugeot 308 GT, its smaller brother, equips the same turbo engine of 1.6 liters THP but it offers 205 CV and 285 Nm of torque, going from zero to 100 km / h in 7.5 seconds and reaching a maximum of 235 km / h.
Another sports utility? 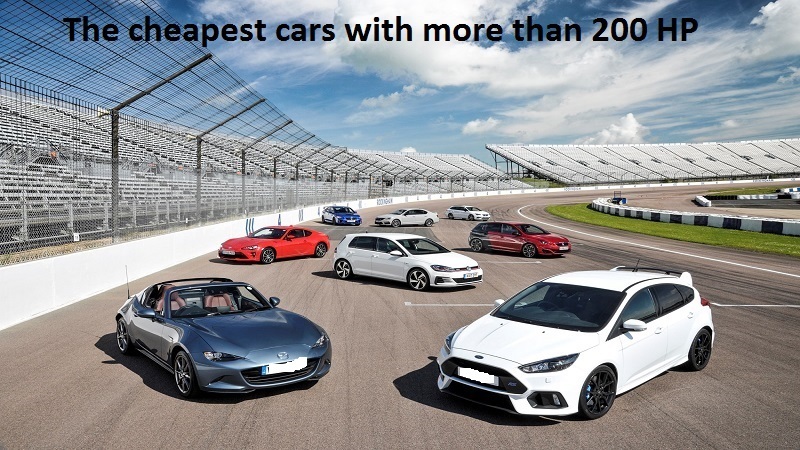 The Renault Clio RS Trophy also enters this list with the cheapest cars with more than 200 HP. 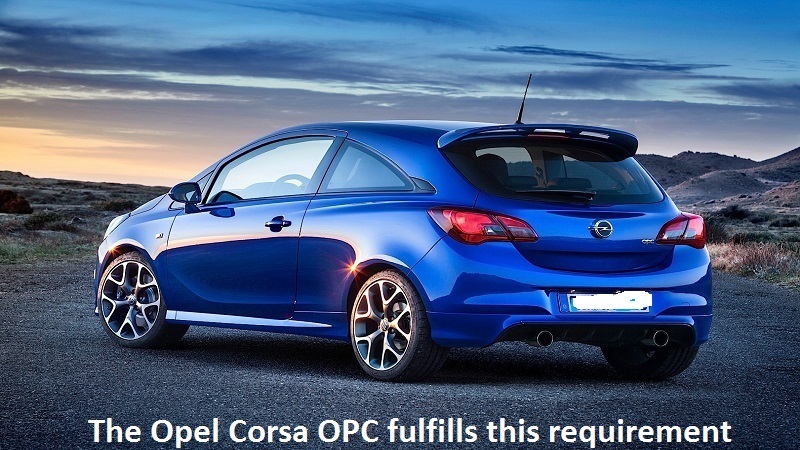 Its 2.0 turbocharged four-cylinder engine with 220 hp and 280 Nm gives it that privilege. 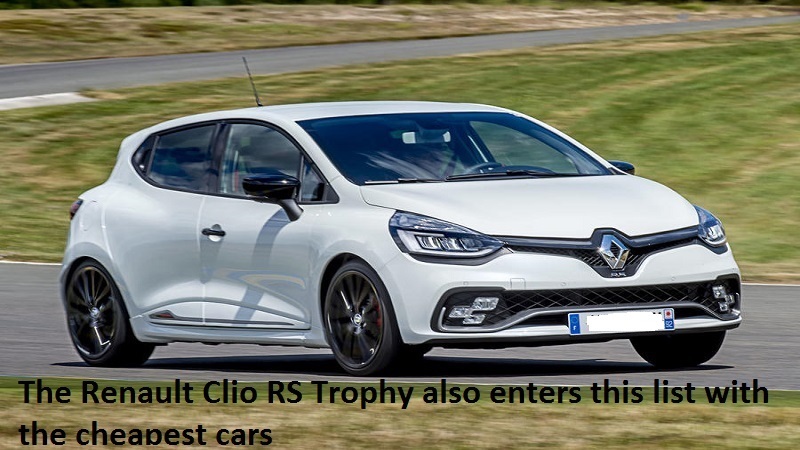 With this, the Clio RS Trophy can go from zero to 100 km / h in 6.6 seconds and reaches a maximum speed of 235 km / h. It is only available with a double-clutch EDC automatic transmission and six ratios managed with paddles behind the steering wheel, although this will allow you to extract the maximum potential in the circuit. We all look forward to the new Renault Megane RS and its powerful 1.8 hp 280 hp engine. 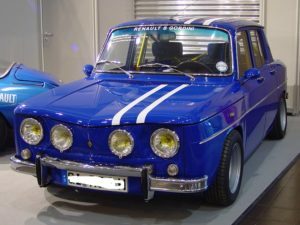 However, there is a more contained price alternative that has most of the advances of the model signed directly by Renault Sport. This is the Renault Megane GT that, like in 308, is the younger brother of Megane RS. 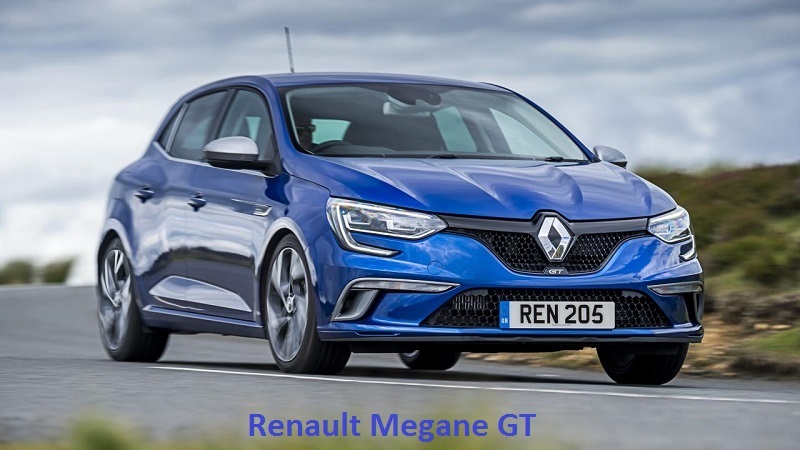 In this case, we find a 1.6-liter turbocharged engine with 205 hp and 280 Nm of torque that can go from zero to 100 km / h in 7.1 seconds and reaches a top speed of 230 km / h. As in the Clio RS Trophy, the Megane GT is only available with automatic EDC dual clutch and seven speeds but adds the 4Control chassis with a directional rear axle that will delight on a mountain road. 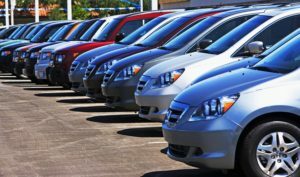 This one is another Cheapest Cars. So far, the cars that appear on this list with more than 200 HP are somewhat small, right? It’s time for something bigger, a sports car for active families. 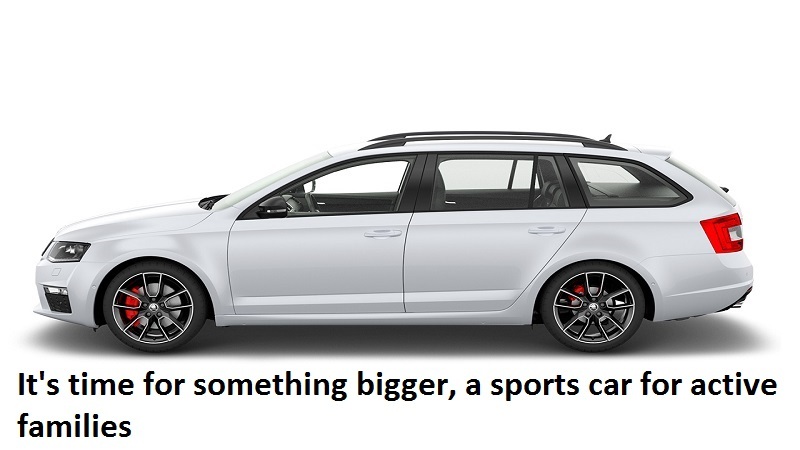 The Skoda Octavia Combi RS is the answer, like its trunk of 610 liters expandable up to 1,740 liters and its turbo 2.0-liter TSI engine with 230 hp and 350 Nm of torque, which goes from zero to 100 km / h in 6.8 seconds and reaches 247 km / h of top speed. 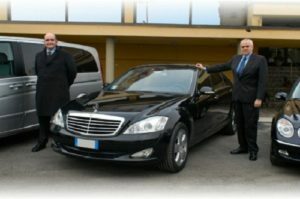 There is also a more powerful version with 245 HP, as well as manual or automatic DSG options of six or seven relations. If you do not want a family member and you prefer the saloon, the Skoda Octavia RS is also an option for a more contained price of 40200 dollars. They are two cars, but both offer the same, or almost. 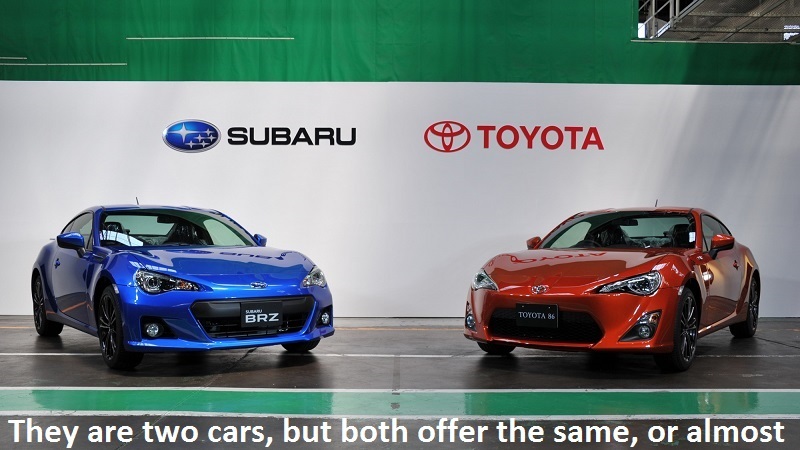 Both the Toyota GT86 and its brother the Subaru BRZ are two sports coupes with a 2.0-liter four-cylinder boxer engine with 200 hp and 205 Nm of torque. They are associated with a six-speed manual transmission or an automatic one, although in both cases the power is channeled to the rear train. They spend 7.6 seconds (8.2 seconds with automatic transmission) and reach a maximum speed of 226 km / h (210 km / h). It has just gone on sale and represents the ability of the Japanese company to launch a sports utility while joining efforts in the hybrid race of their models. 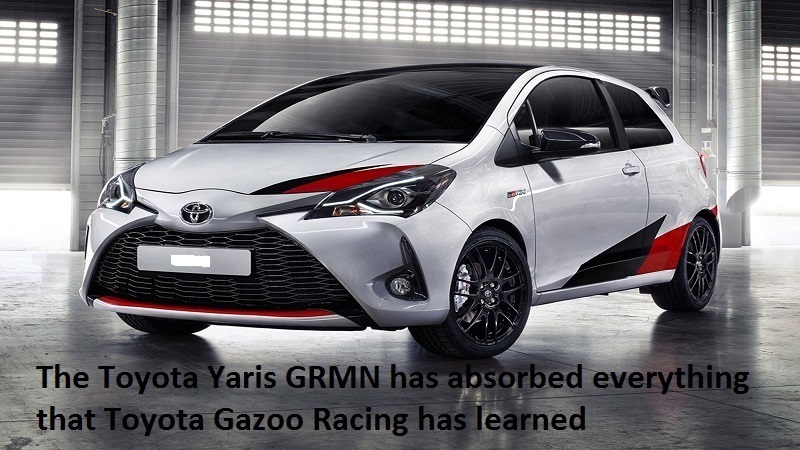 The Toyota Yaris GRMN has absorbed everything that Toyota Gazoo Racing has learned in the WRC and has put it in a street car. As such, it equips a 1.8-liter VVT-iE turbocharged engine with 212 horsepower and 250 Nm of torque that goes from zero to 100 km / h in 6.4 seconds and reaches a maximum of 230 km / h. This one is best Cheapest Cars. Last but not least, we have the new generation Volkswagen Polo GTI, which just went on sale. 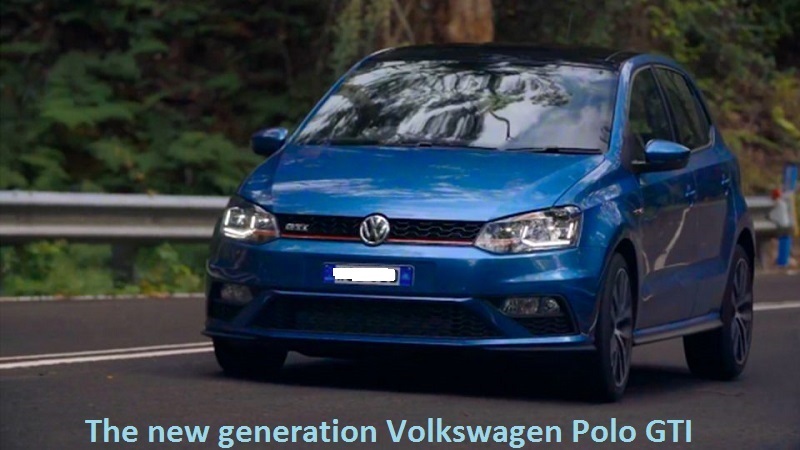 This new generation of the German utility is the most powerful to date, as well as the largest in terms of dimensions, which cuts distances with his older brother, the Volkswagen Golf. It also does in performance thanks to the well-known turbo engine of four-cylinder and 2.0-liter TSI with 200 HP of power and 320 Nm of torque that allows it to go from zero to 100 km / h in 6.7 seconds and reaches up to 237 km / h of top speed. At the moment, the new Polo GTI is only available with automatic double-clutch DSG transmission and seven ratios.